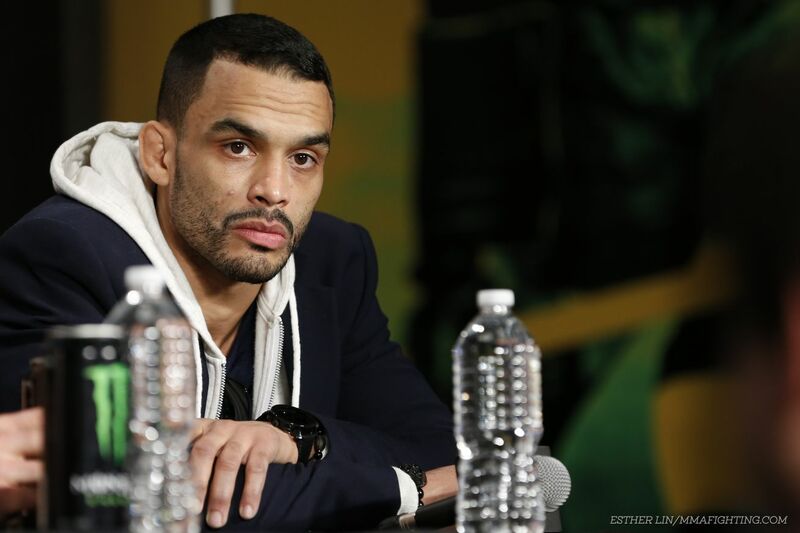 Rob Font got a new fight in a hurry. Font is slated to face Alejandro Perez at the TUF 24 Finale in a bantamweght contest Dec. 3 in Las Vegas, Nev., UFC officials confirmed Tuesday. The Boston Herald broke the news first. Font (12-2) was supposed to fight Ian Entwistle at UFC 204, but Entwistle pulled out of the fight late because of illness. Font had won 11 straight fights before losing via unanimous decision to John Lineker at UFC 198. Perez (17-6) earned a majority draw with Albert Morales in his last fight at UFC Fight Night 94 on Sept. 17. UFC flyweight champion Demetrious Johnson will face the TUF 24 winner in the main event.